Here at Ringwood Auto Tech, we value our customers. 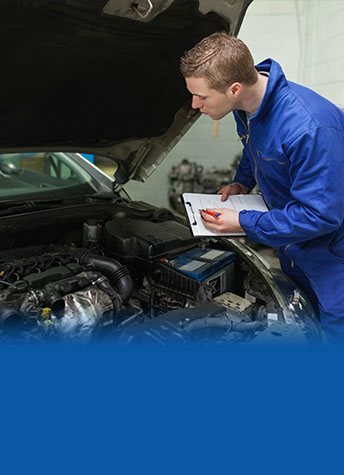 Our service to you doesn’t end as soon you leave with your vehicle repaired or serviced. We like to keep in touch and we like to see familiar faces around the shop. 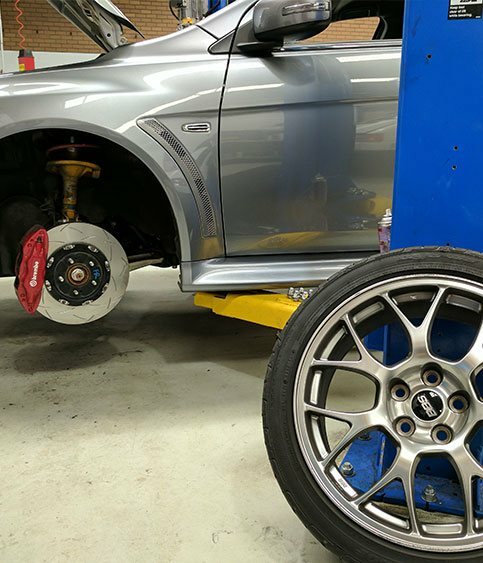 The Ringwood Autotech promise is to go the extra mile to keep your vehicle running smoother for longer on Victorian roads. We are committed to building long term relationships with our customers and their family. We aim to ensure we offer peace of mind to all our customers, who know we are always available. We welcome your call for assistance, should you ever find yourself needing help. This is why we provide our afterhours number to our customers. Our team is committed to excellence. 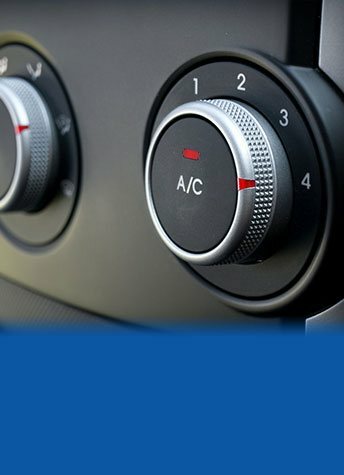 We provide only high-quality customer service and superior workmanship, ensuring our customers always receive the very best in automotive care. 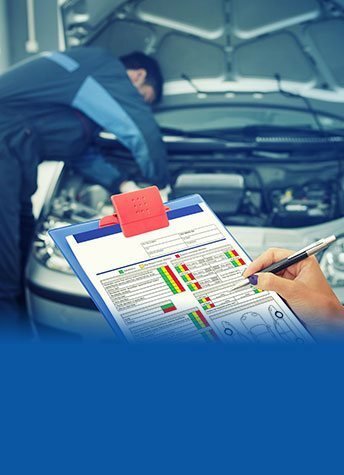 The Ringwood Auto Tech workshop is widely acknowledged as one of the most professional, well equipped independent workshops in the Ringwood area. Our clients’ satisfaction is our number one priority, and we treat each and every car as though it were our own. 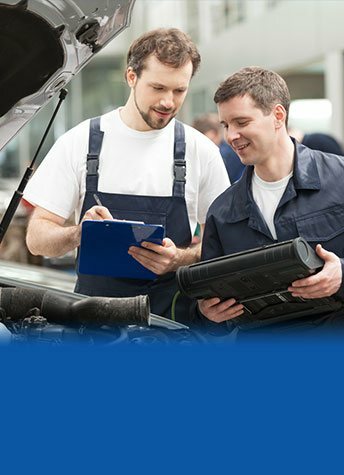 Become part of the Ringwood Auto Tech family today! We are serving all across the Eastern Suburbs including Ringwood, Blackburn, Forest Hill, Mitcham, Heathmont, Parks Orchards, Vermont, Wantirna South, Croydon and more.